San Francisco is the cultural and economic center of Northern California and the most densely populated city in the United States after New York City. Over 800,000 people live within the city and it’s a multicultural population, with over a third of residents born outside the United States. 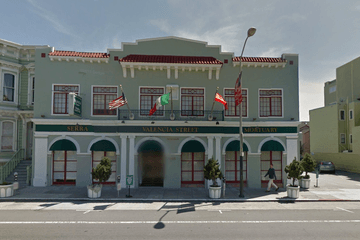 Serving these diverse communities are several San Francisco funeral homes. 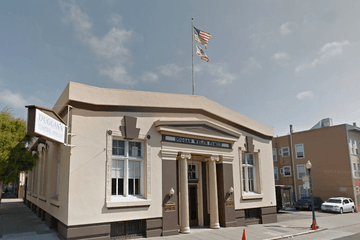 Funeral homes in San Francisco are likely to have experience organizing funerals for a wide range of cultural traditions and religious beliefs. Residents of Asian heritage make up a third of all residents, with the Chinese community being the largest. People of Filipino and Vietnamese heritage also have a significant presence in the city. The religious beliefs in the city are equally varied. According to some studies, over 20 per cent of residents identify as being Buddhist, with Mahayana Buddhism the largest denomination. 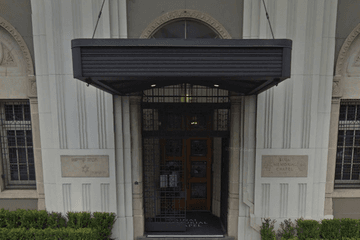 Various denominations of Judaism also have a strong following, along with 15 per cent of the population identifying as Catholic, and a large proportion of Christian San Franciscans following Protestant denominations. Almost two-thirds of San Fransiscans identify as having no religion, according to studies, compared to a national average of around a fifth of people having no religious affiliation. 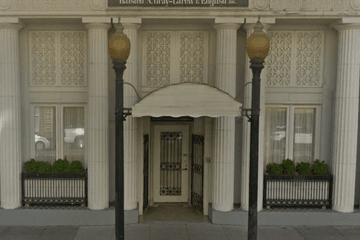 Therefore San Francisco funeral homes are often likely to have experience arranging secular or Humanist funeral services. The city is served by several burial grounds, many for specific religions and nationalities. 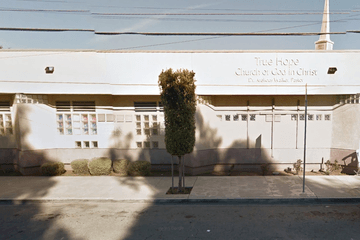 There is a high concentration of burial grounds in South San Francisco, including the Holy Cross Catholic Cemetery, Hills-Eternity Jewish Cemetery, Greek Orthodox Memorial Park, the Japanese Cemetery and the Chinese Cemetery in Serramonte. The National Cemetery in Presidio is closed to new interments. Burials are only available to veterans and their family members with an existing gravesite, except in the rare case of a disinterment. 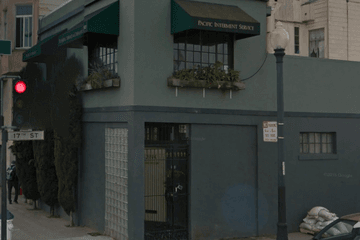 Search by area or ZIP code now to find local funeral homes in San Francisco near you. You can order results by best rated, most reviewed or nearest, and click on a funeral home’s profile to find out more. You can read customer reviews, discover more about the services they provide, and get in touch to begin making funeral arrangements for your loved one.